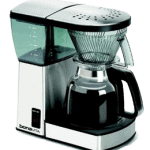 The Zojirushi EC-YSC100 is among the best drip coffee maker products available on the market. Due to its entire construction having been designed for exceptional ease of use and convenience, as well as its reliable, fashionable design, this is one coffee maker you’ll definitely want in your kitchen. 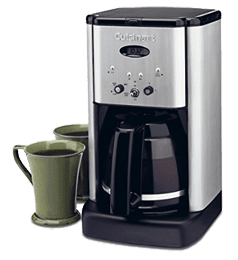 Its power and energy efficiency, coupled with a removable water filter that will save you a lot of trouble and features like clean alert lights and a beautifully designed highly efficient carafe make this coffee machine one of the most practical and loved by coffee aficionados posting reviews. With the help of the Zojirushi EC-YSC100, anyone can enjoy high quality, flavored coffee in no time at all. 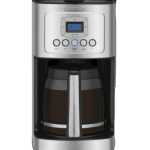 This powerful appliance is rated at 1,200 watts, and every ounce of that power is well-distributed to ensure optimal performance and guarantee that your coffee will be brewed at an optimal temperature of above 200 degrees. Superior flavor extraction features are also in place to ensure that you get the very best taste that your ground coffee can offer. A removable, fully washable water tank makes it easy for you to fill it up, while with the help of its high quality thermal carafe, coffee maker enthusiasts can enjoy maintaining their coffee at the perfect temperature for a much longer amount of time than with any other device. The Zojirushi coffee maker is also fitted with an easy access filter basket and swing basket that make it possible to add coffee grounds faster and handle cleaning and maintenance activities with increased ease. Moreover, the clean alert lights are designed to notify you exactly when cleaning becomes necessary, and a drip prevention mechanism comes into use when the carafe is removed. 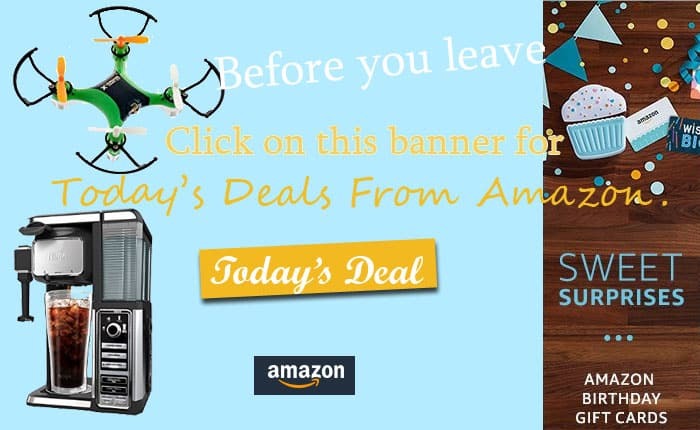 Buy Zojirushi Ec-YSC100 Now or see why so many people love this coffee maker by reading their product reviews before making a decision here. 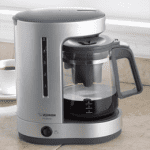 We have included a you tube video from Zujirushi about this 10 cup coffee machine. The Zojirushi EC-YSC100 was designed to offer the very best value when it comes to its practical benefits. Despite its compact design, the coffee maker is capable of supporting up to 10 cups of coffee in one go – the equivalent of about 1.5 liters – and it is also fully programmable, allowing you to adjust it for up to 24 hours in advance. A compact construction (only 15 inches in height) that will allow the machine to fit on most kitchen counters. There are plenty of people who have already tried the Zojirushi EC-YSC100, and as you will find, most of them are extremely pleased with its performance and functionality, while many have also commended the durability and reliability of the materials used in its construction. 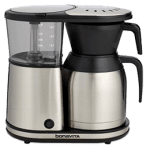 Many also talk about its efficient filter handling features and well-designed carafe, coffee maker reviews making it easy to see just how easy it can be to use this high quality coffee machine for even the most unique brewing techniques you can think of. You can gain exceptional advantages from using the Zojirushi EC-YSC100 on a regular basis, and its ease of use and remarkable features will provide you with the best value for your money that you can hope for. There are so many positive reviews from people of all walks of life recommending this Zojirushi coffee product and we strongly urge you to read all of the reviews and comments from actual users of Zojirushi EC-YSC100 if you have any doubt about this wonderful coffee maker. Copyright © 2018 Topratedcoffeemakers.net. All Rights Reserved. Topratedcoffeemakers.net is a participant in the Amazon Services LLC Associates Program, an affiliate advertising program designed to provide a means for sites to earn advertising fees by advertising and linking to Amazon.com, Endless.com, MYHABIT.com, SmallParts.com, or AmazonWireless.com. Amazon, the Amazon logo, AmazonSupply, and the AmazonSupply logo are trademarks of Amazon.com, Inc. or its affiliates.